Warriors for Warriors Inc. is an IRS designated 501c3 and we organize and run the Warriors for Warriors Charity Shark Tournament, an annual fund raiser tournament that features former US Navy SEALs, local veterans and local fishermen raising money for charities that support combat warrior veterans. Each year, the Tournament will announce a specific charity to support. 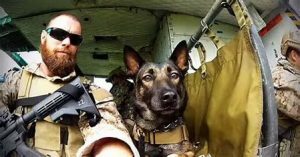 This year, we will again, support Operation Restored Warrior (ORW), a charity operated by combat veterans, that has a highly successful program where warriors heal warriors of PTSD with the goal of preventing suicides. 22 veterans take their lives each day and with the help of our supporters, we can help prevent this from happening. Our event is run entirely by volunteers and we aim to keep our overhead very low by securing donated facilities, items and services so that we can donate as much as possible to Operation Restored Warrior. 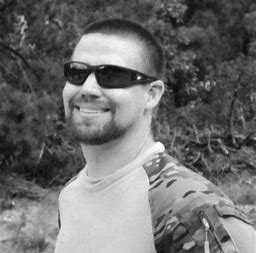 At ORW, 96.4 percent of all funds donated go directly to helping Veterans, putting them through a 5 day program, free of charge. While ORW works with veterans all across the country, we have had 8 local veterans go through the program. Our participants and this Tournament are saving lives!! Big Changes For 2018 to Increase Participation and Excitement!!! 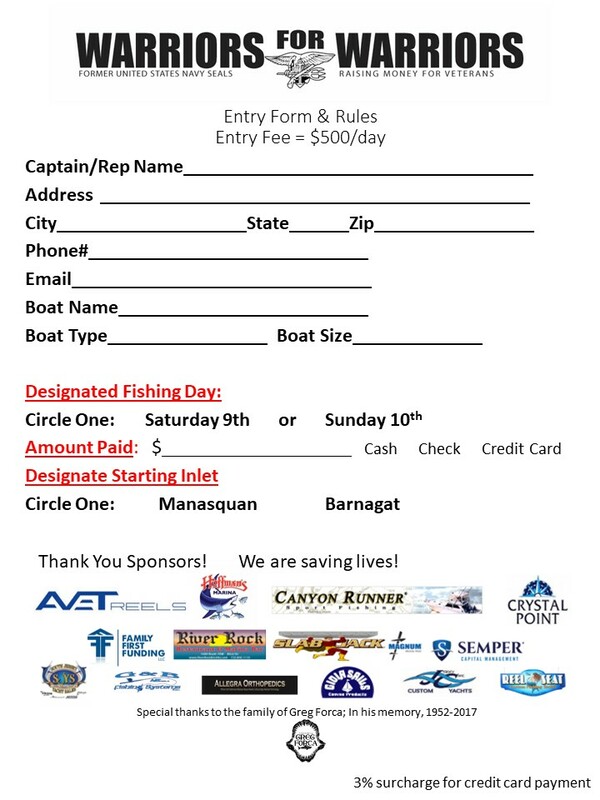 BIGGEST POTENTIAL PAYOUT in NJ shark fishing tournaments. FIRST OPPORTUNITY TO COMPETE FOR OPTIONAL TUNA CATEGORY AND CALCUTTAS! Format Change: We switched now to a daily fishing format which is more in line with other tournament formats. Shotgun Start: Manasquan AND Barnegat. All boats will meet in the vicinity of the Manasquan Inlet or Barnegat Inlet mile-marker buoy for a Shotgun Start at 5:30 am. Increased the number of places that payout for Mako, Thresher and Tuna. Revised Shark Calcuttas so there are more ways to win and so more boats can win. We added lucrative TUNA Calcuttas. Tuna have been moving in early. This will be the first opportunity to compete for Tuna in NJ! Revised Awards Banquet, now dedicated specifically to the fishing tournament and held on a different day from Tournament. Each winning boat gets 5 tickets to attend. Additional tickets can be purchased for $25 each at the door. Our big fundraiser dinner will be run separately and held on Saturday July 28th, 2018 at Crystal Point in Point Pleasant. 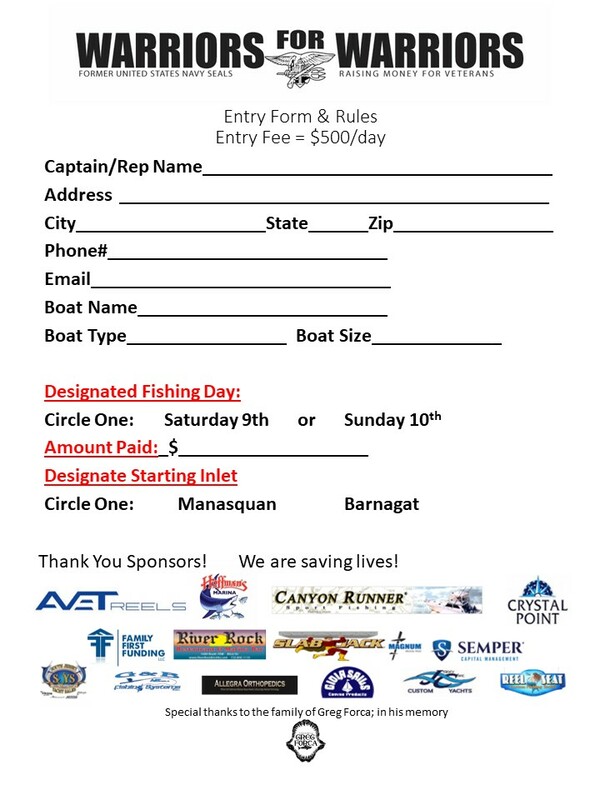 Entry Fee = $500 per day fished. If a boat wants to fish both days, they have to enter/pay for each day including for all Calcuttas they want to enter. 50% of Entry Fees are donated to ORW, 50% paid to Winners. See Rules for exact calculations. 1st Place Mako: $4218 + one commemorative engraved Avet 50 EXW 2 Speed Reels. 2nd Place Mako: $2784 + one commemorative engraved Avet 30 EXW 2 Speed Reels. Prize money based on 75 entries*, see Rules for details. 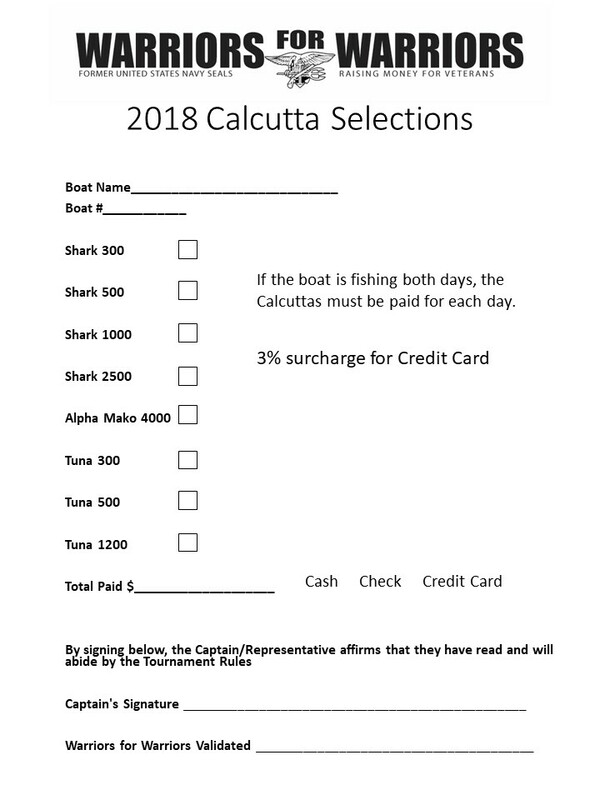 Below are the Entry Form and Calcutta Selection Form for the Captain’s Meeting. Right-click on each picture if you want to save and print. Fishing Days Fish either Saturday or Sunday. Declare your fishing day at the Captain’s Meeting. End Time: Boats that want to weigh in a qualifying fish must break the Manasquan inlet jetties by 7pm, no exceptions. Weigh Stations: Hoffman’s Marina East, scale on the fuel dock. 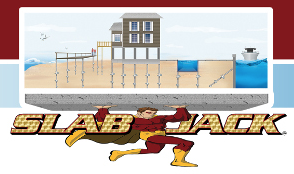 Awards Banquet: Wednesday June 13th, River Rock Restaurant and Marina Bar 7pm-10pm. Calcutta approach updated March 1, 2018!! Shark and TUNA, Optional Calcutta Program- The biggest potential payout in North NJ Fishing!! Heaviest Shark Calcuttas: $300, $500, $1000, $2500 (Mako/Thresher 60/40 split of each level, if only one species is weighed in on a level, it takes the 100%). See Rules for more details. Alpha-Mako Calcutta $4000. The heaviest Mako takes all! Heaviest Tuna Calcuttas: $300, $500, $1200. Each level pays out pool at 70% First Place, 30% Second Place. If you have visited the site so you can simply donate to Operation Restored Warrior and help heal veterans from PTSD and prevent suicides, please click the donate button to process your donation.